JetSki Solutions, offering the finest in vintage carb restoration and remanufacturing services available. Please contact us with a few close range photos of your carbs for quote. 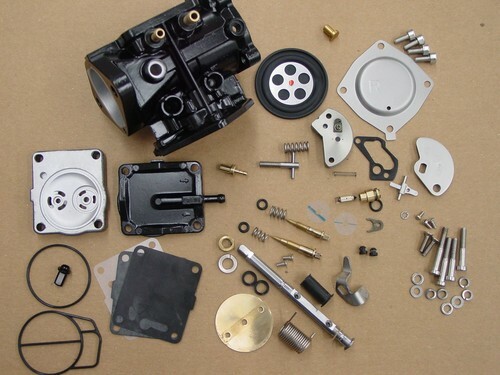 JetSki Solutions offers the finest carb remanufacturing service available today. Jet Ski Solutions only uses genuine Mikuni parts, and Yamaha parts where called for.